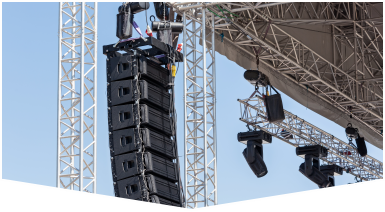 Audio Visual Companies in Coral Springs that you can rely on to help you plan an unforgettable event are just one phone call away! Call our team of experts at Master Sound Productions today, to schedule a free consultation to discuss your audio and visual needs. 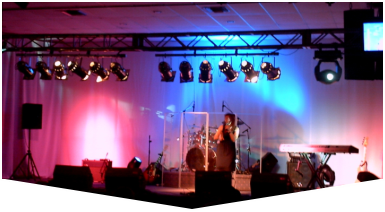 Our past and current clients love our audio and visual equipment rentals, and event planning services. 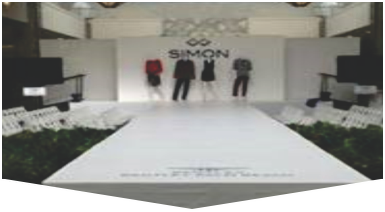 Whether you are planning an indoor or an outdoor event, we got you fully covered. It doesn't matter if your event is small or large, our event planning staff can assist you! We aim for 100% customer satisfaction, so you will not regret hiring us. You will be very pleased with our flawless workmanship and affordable rates! Audio Visual Companies in Coral Springs, such as Master Sound Productions will not disappoint you! We will make you our top priority when you hire us for all of your event planning needs. Whether you are planning a festival, concert, wedding, kids party, corporate event, or BBQ, our experts are ready to assist you! Audio and visual equipment are not the only equipment we have available for rent. We also offer DJ services, lighting, staging, backline, fabric, speakers, chairs, tents, dance floors and more! We have everything you need available in our inventory, so do not hesitate to ask.